Dr. Bradley (BJ) Henkenius and his wife Jill have been married for 18 years and have three daughters. They moved to Flagstaff in June 2005, from Mountain Home, Idaho following BJ's service in the United States Air Force. 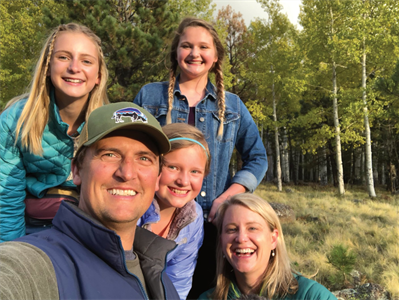 The Henkenius family enjoys almost any outdoor activity, including hiking, skiing, camping, mountain biking, the lake, and is grateful to live in such an amazing town! 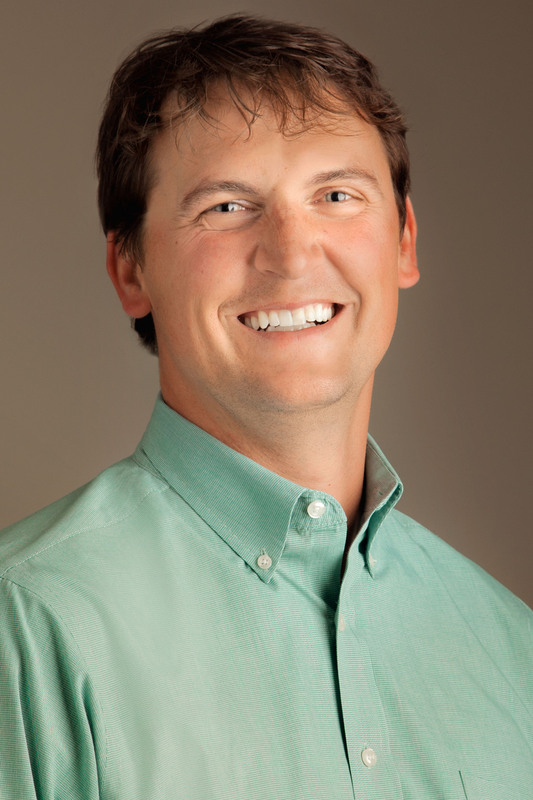 BJ is originally from Omaha, Nebraska and attended Creighton University for eight years, earning a degree in Chemistry before completing his dental education. Following his graduation from Creighton, BJ completed a one year Advanced Education in General Dentistry Residency at Langley Air Force Base in Hampton, Virginia. BJ is dedicated to attending the most comprehensive continuing education available and to providing the most comprehensive quality dental care as a result. He regularly attends Spear Education and CEREC workshops, and is an academy member of CEREC Doctors, as well as a Faculty Club Member of Spear Institute. Bj has a genuine care for his community. He volunteers monthly at the Sid Davis Poore Dental Clinic, is a past president and current advisory board member at Big Brothers Big Sisters of Northern Arizona. He is grateful to be able to contribute to a variety of local organizations including Northland Family Help Center, Flagstaff Shelter Services, Housing Solutions of Northern Arizona, Northern Arizona Volunteer Medical Corp., Team Run Flagstaff, Flagstaff Arts Council, Flagstaff Ski Club Team FAST, Flagstaff Symphony Orchestra, Big Brothers Big Sisters of Flagstaff, Flagstaff Soccer Club, YoungLife Flagstaff, and several local schools. BJ is currently serving as President of the Northern Arizona Dental Society and as a member of the Council on the Annual Session. He also served for seven years as a Trustee on the Arizona Dental Association Board of Trustees and as a Delegate to the Arizona Dental Association House of Delegates.